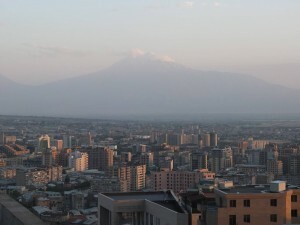 Armenia’s capital city is a testimony to its Soviet past. Its skyline defined by apartment blocks of five to ten stories high: grey edifices constructed to Soviet regulation and type. There has been little visible maintenance to the city’s housing stock giving Yerevan a sense that it’s a place in need of a makeover. 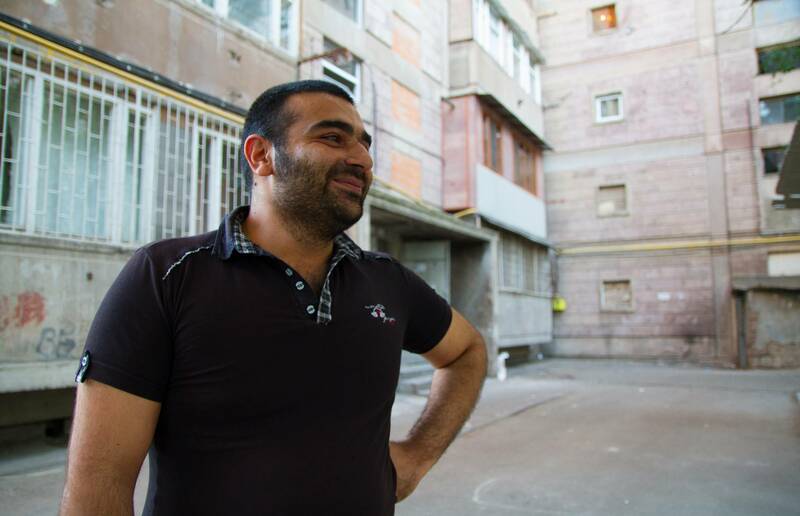 Find out more on the REELIH project in Armenia here.